Ritualwell is an online Jewish public-awareness web forum, sponsored by Kolot, the Center for Jewish Women’s and Gender Studies at the Reconstructionist Rabbinical College with support from Ma’yan, the Jewish Women’s Project of the JCC in Manhattan. Ritualwell hired Cabengo to re-architect, re-design, and re-develop its website. The new website features an elegant interface that presents Judaism as a vital and creative practice, grounded in history and tradition yet relevant to contemporary life. It presents Jewish ritual as a powerful, active way for Jews all over the world to deepen their connections to themselves, their communities, and their traditions. 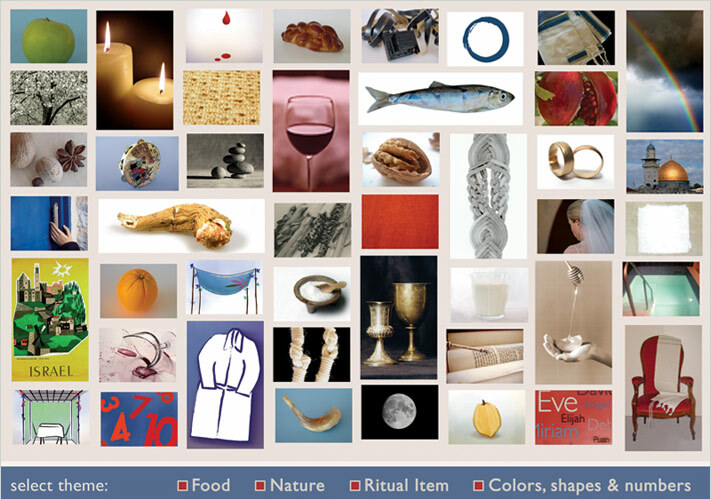 The website serves as the gateway to a well-designed, easy-to-use searchable database that contains thousands of lifecycle and holiday rituals and prayers, and as a virtual community center and online resource for Jewish education. A special flash features animates over 50 Jewish symbols in a beautiful tapestry. Non-technical administrators are able to maintain the site through a browser-based content management system.